A job listing at EA’s Vancouver Studio was recently spotted, which indicates that the studio is already hiring for a Star Wars open-world project that will include online features. Although the job listing did not provide any more details on the game, it’s likely that this will be the continuation of the Star Wars project that Visceral Games started developing before EA shut the studio down. Initially, the game was supposed to be a story-based, linear adventure title. However, EA decided that they wanted to take a different approach and give players with a more open-world experience. Whether this is an entirely new project or a continuation of Visceral’s work, at least we can be sure of the fact that EA did not abandon the project. 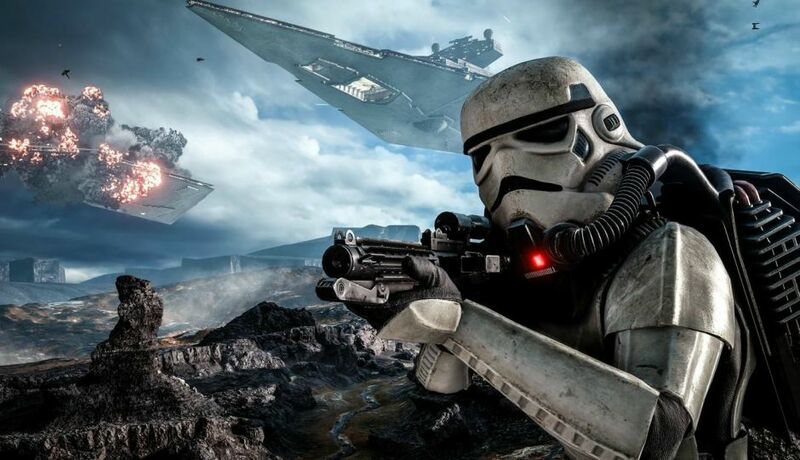 Currently, the studio still has not released a launch date for the Star Wars open-world game.